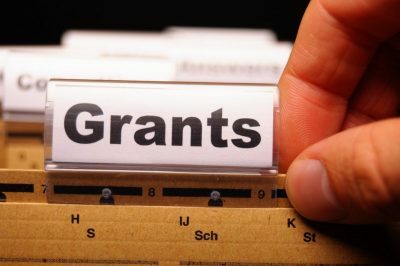 Small grants can make a significant difference to community organisations when planning and funding a worthwhile project. Hailsham Town Council welcome applications from the voluntary sector. The next deadline for grant aid applications (2018) will be the end of December 2017. For an application form, please write to: The Town Clerk, Hailsham Town Council, Inglenook, Market Square, Hailsham, BN27 2AE.